From the UK Workshop Practice Series. Book #21. 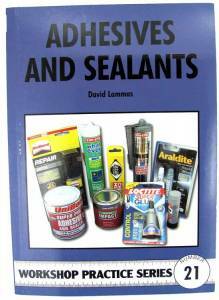 Discusses traditional glues, joint design, varieties of adhesives. 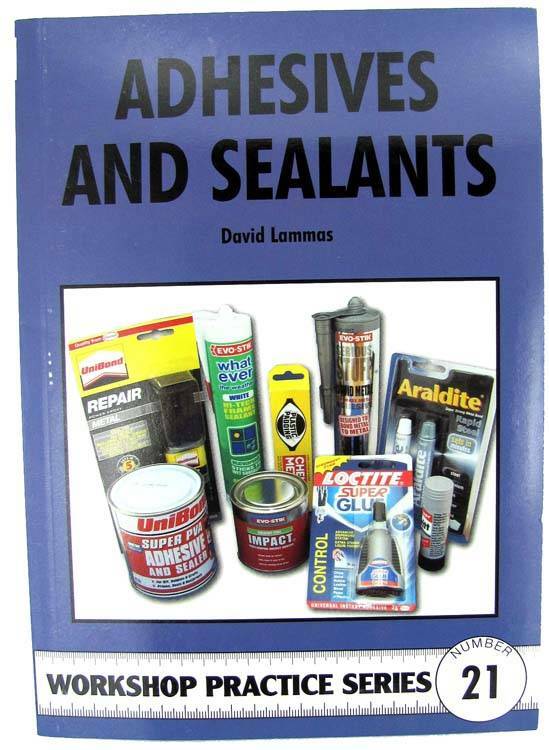 materials to be bonded, environmental factors, sealants, terminology, hints & tips. Indispensable workshop volume. Generously illustrated. Soft Cover. 136 pages. Original published 1991.